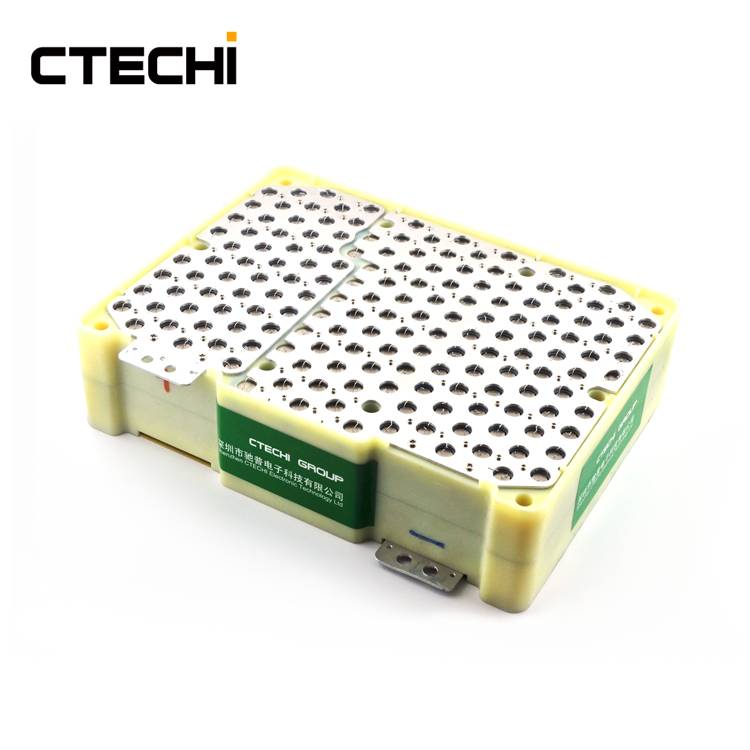 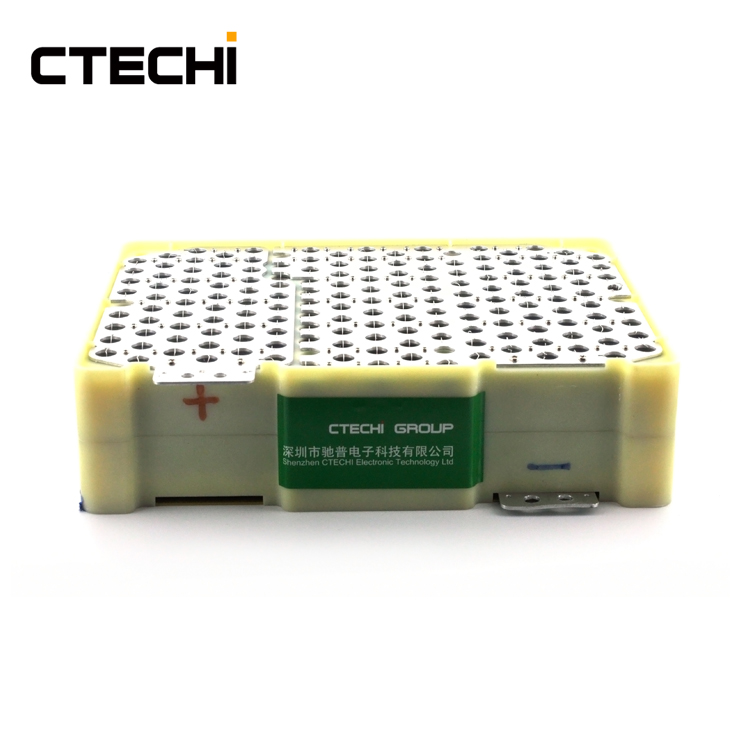 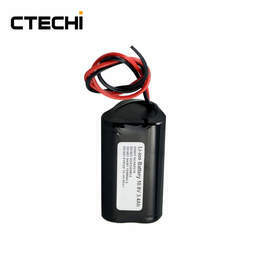 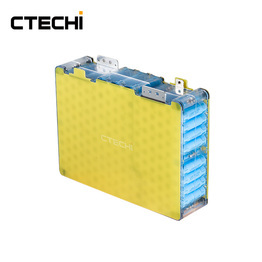 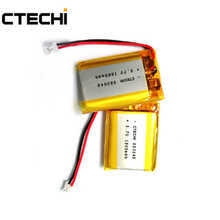 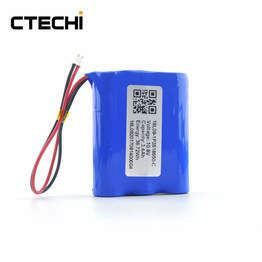 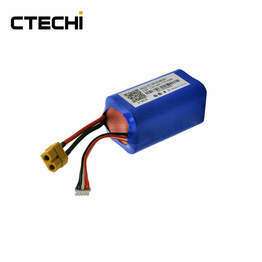 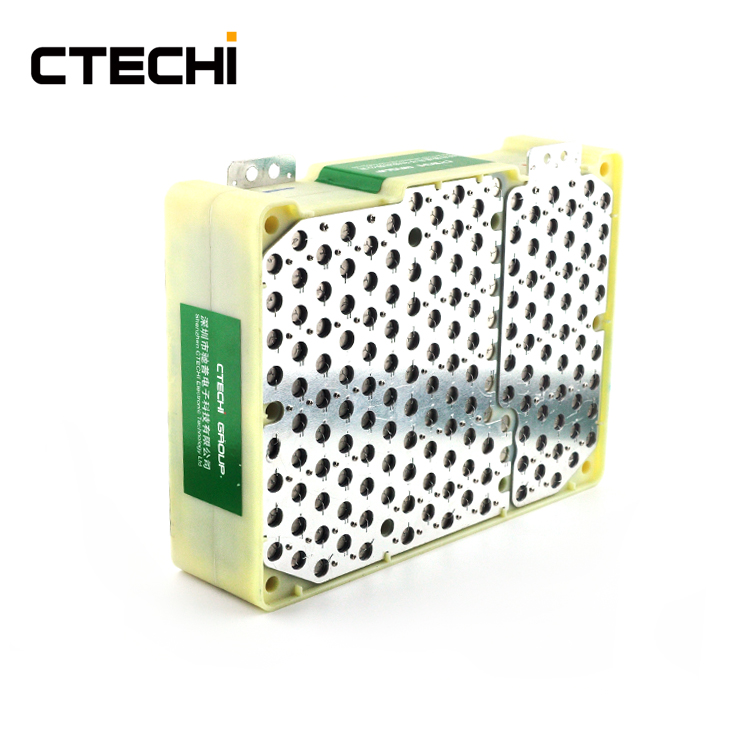 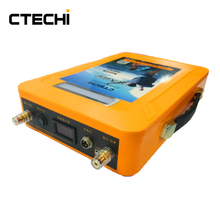 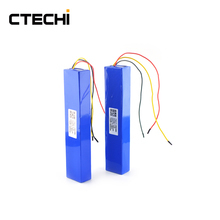 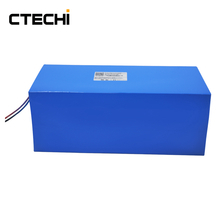 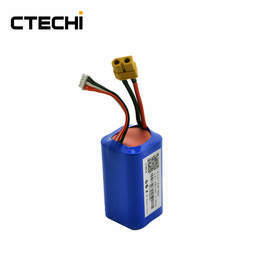 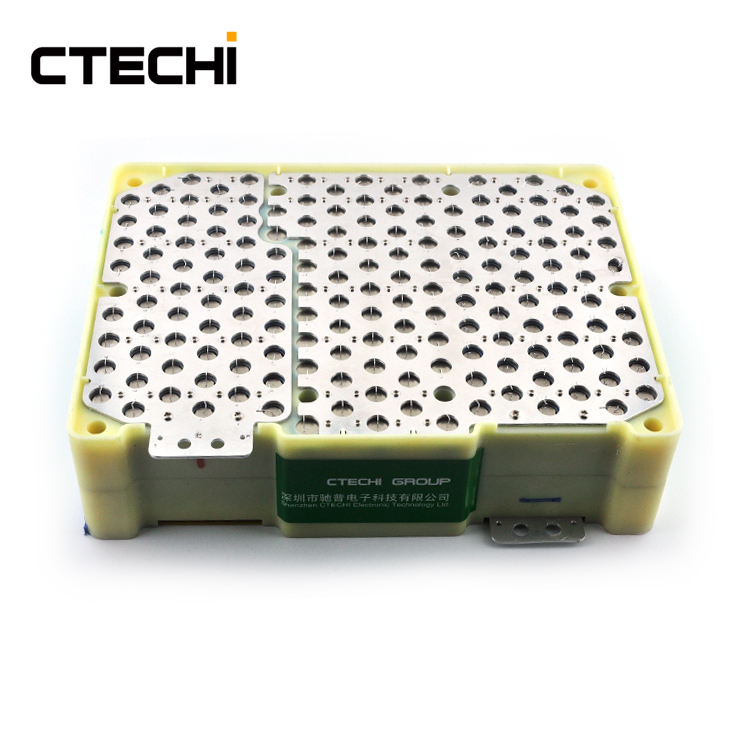 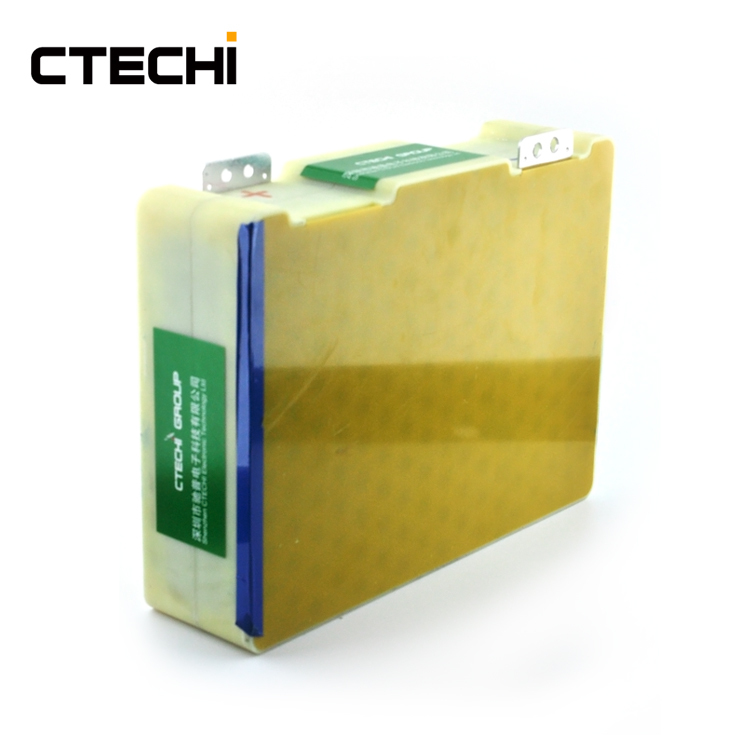 This 18650 11.1V 176Ah lithium battery pack are mainly used in Robot, Digital POS Machine, Electric Tools, Light, Small Household Electrical Appliances and so on. 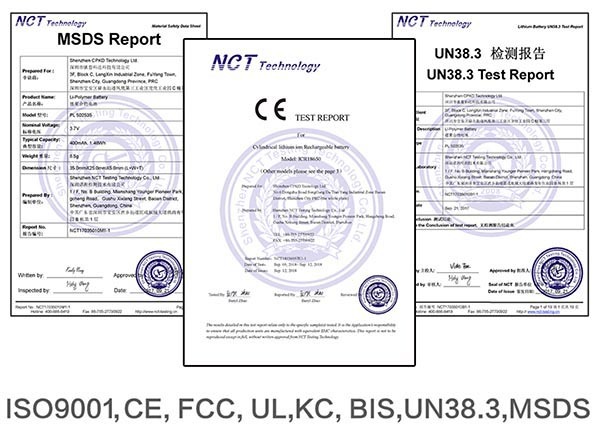 Please contact us free solution for [title] customization can be available at any time. 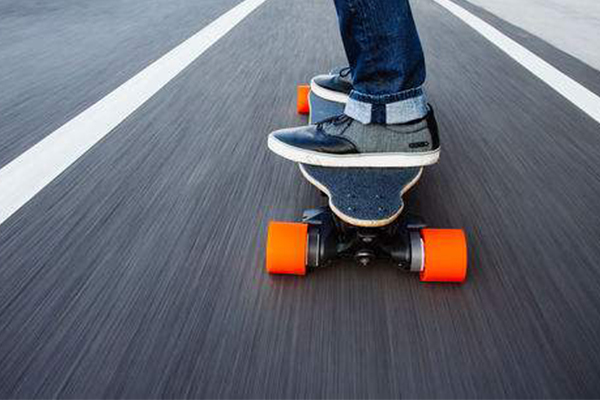 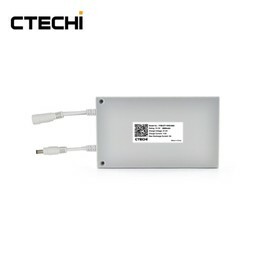 How to get a customized battery pack? 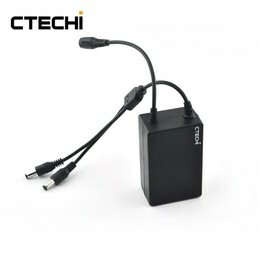 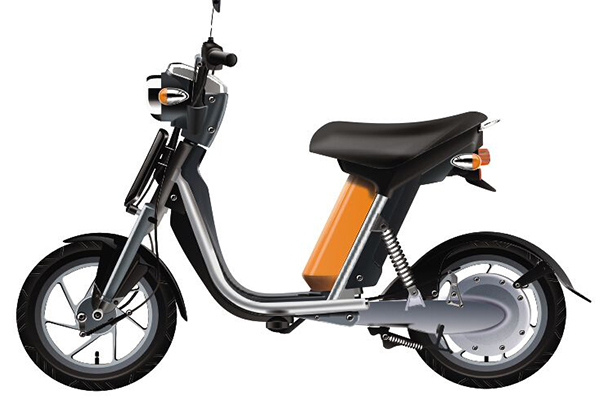 5、Charge & Discharge Terminal and other detail and special requirement.